Intermedia Group Inc. has extensive experience working with a wide variety of dental practice management and imaging software packages and databases, including database conversions to and from each software. We also have a unique specialty in Dentrix conversions from other software, including the software listed below. 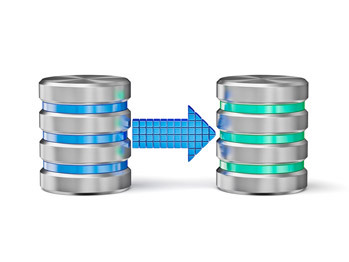 Our technicians’ and network administrators’ experience, combined with our cutting edge technology and expertise, will ensure that your database conversion will be a smooth process. If you do not see your software listed above, please contact us about converting your database.